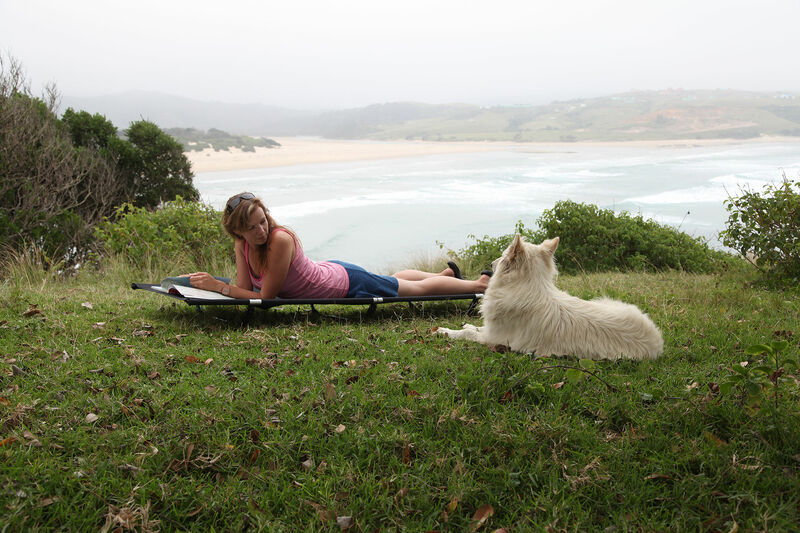 Helinox camp cots get you up off the ground for a good night's sleep. Up & away from sharp rocks, lumpy ground, crawling critters and unhealthy dampness. Unique lever locking systems provide excellent tension to the bed surface. 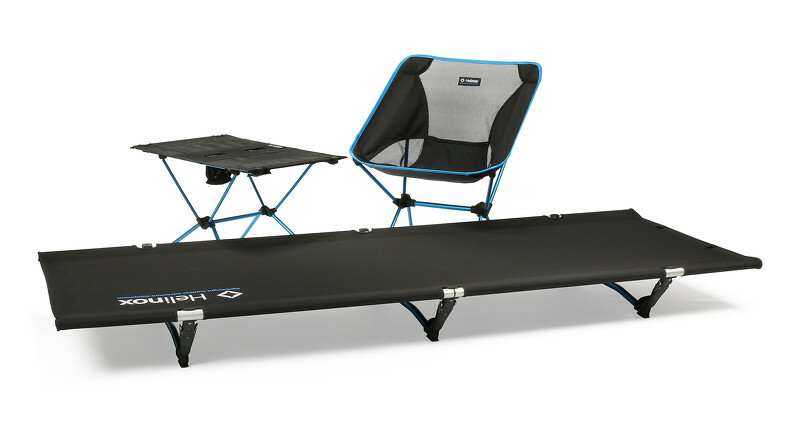 The robust TH72M frame means a packed weight of just 2.7 kilos for our biggest stretcher!